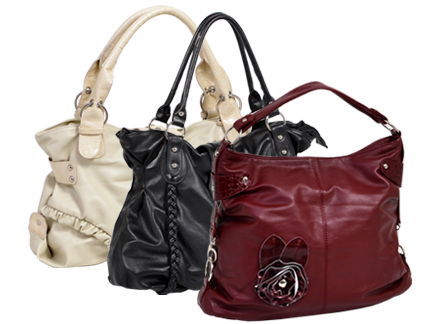 Parinda’s inception in 2009 was inspired by the idea to provide women with elegant and stylish handbags that perfectly complimented their lifestyles. With a commitment to alluring design and enduring style, the Parinda collection features a distinct blend of classic and contemporary influenced handbags, ranging from satchels to tote bags. We invite you to try out one of our products and experience the difference for yourself.